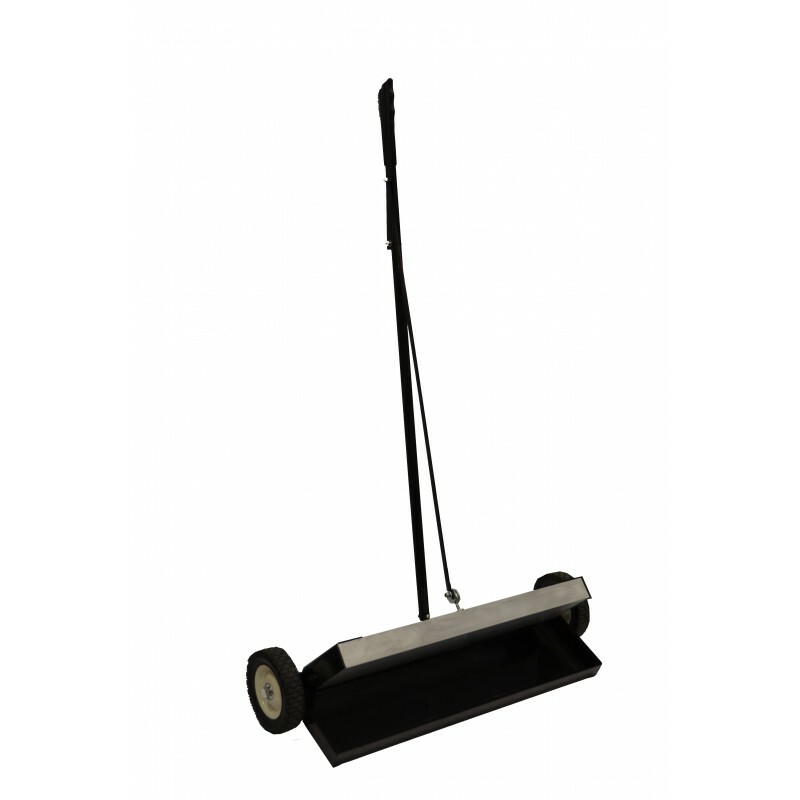 This convenient, well-built sweeper is ideal for factories, workshops and construction sites. Unwanted ferrous metal is easily collected to clear work areas of any hazardous debris. Quickly discard of the collected scrap metal by pulling back the release lever. This sweeper is one of the more heavy-duty options on offer and is ideal for industrial use.